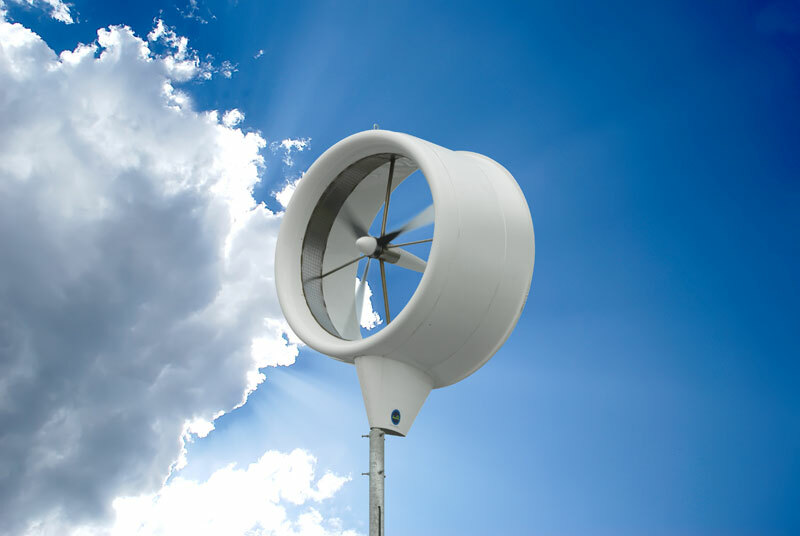 The much-anticipated Honeywell Wind Turbine from WindTronics officially launches today, one day prior to Earth Day. 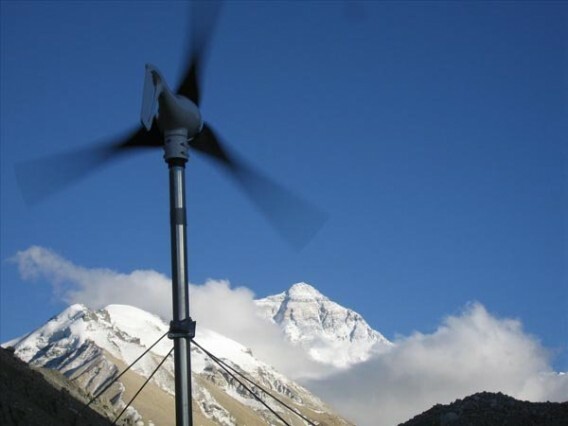 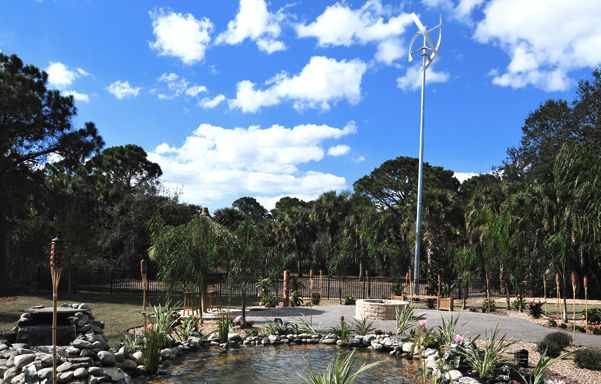 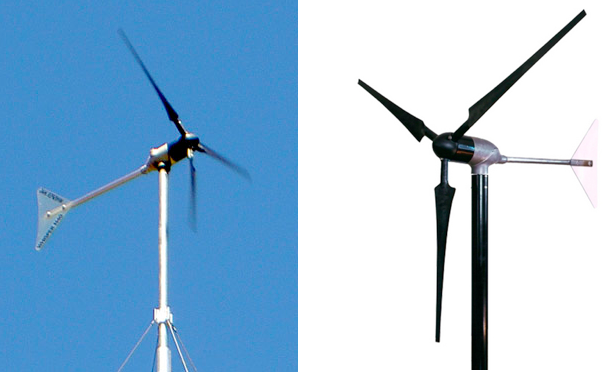 This is a small wind turbine that we’ve mentioned extensively – here’s a video of one spinning. 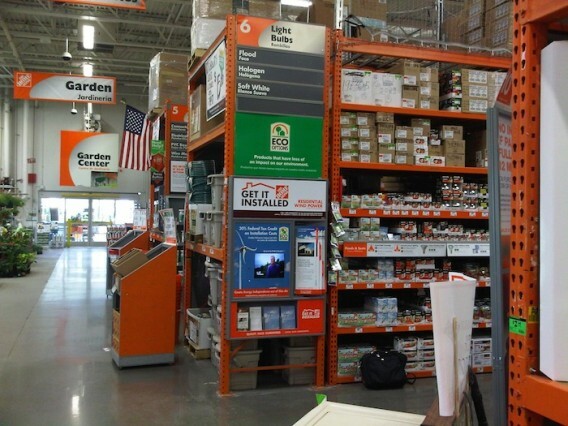 The launch is supported by a global network of distributors, partners, and retailers ready to sell the unique turbine from a starting price of $5,795, plus installation.